The Forerunner is both an all-day fitness and activity tracker and a serious running tool for serious athletes. The big screen is attractive, and the always-on display is easy to read in all sorts of lighting conditions. The Forerunner 235 features a built-in heart rate tracker that measures heart rate all day, not just during workouts. Battery life is rated at nine days, but using all of the watch's features can shorten that significantly. The optical heart rate monitor is not always as accurate as a chest strap. 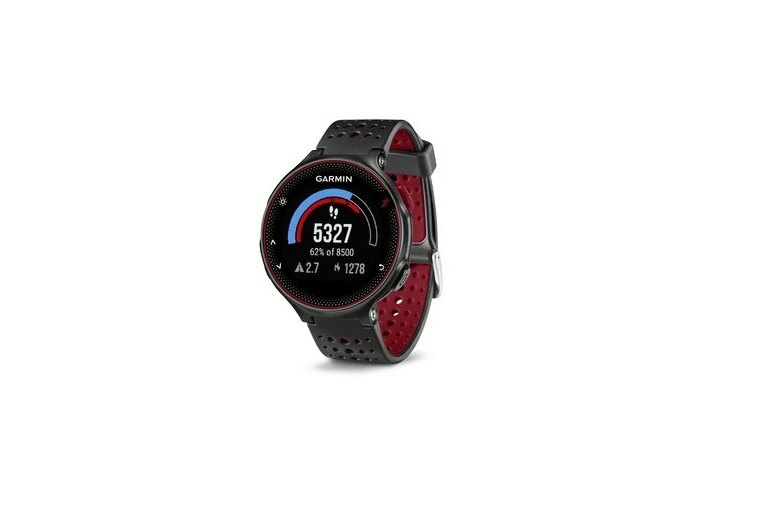 The Forerunner 235 is pricey. 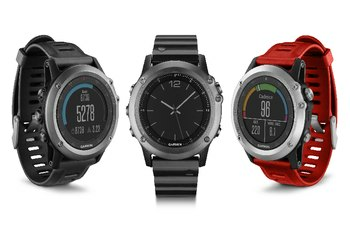 Athletes--even the most serious ones--don’t always want to shell out $500 for a high-end fitness watch like Garmin’s Fenix 3, but often, they want a wearable that does more than your average wristband tracker can offer. 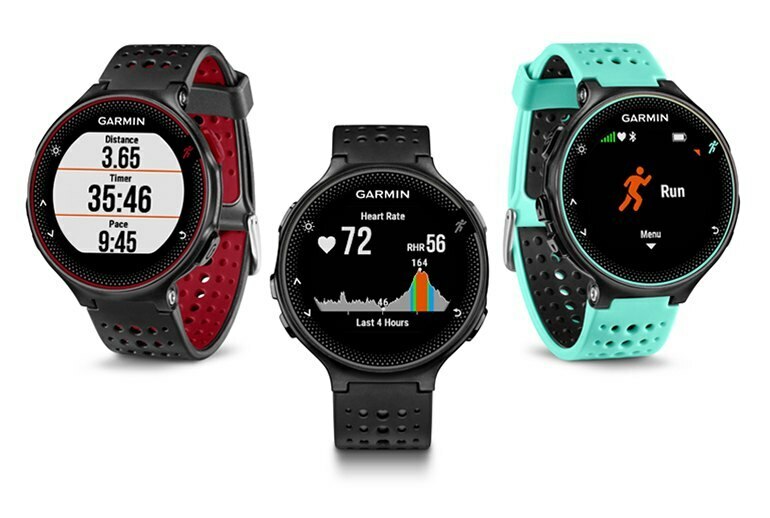 The Garmin Forerunner 235 sits right in the sweet spot between those two devices. 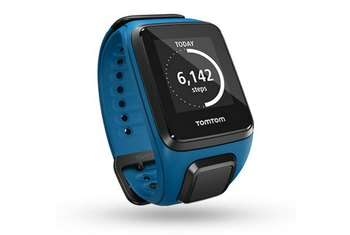 It offers plenty of features for the casual and serious runner alike, including GPS and the ability to track distance, pace, time, and heart rate. 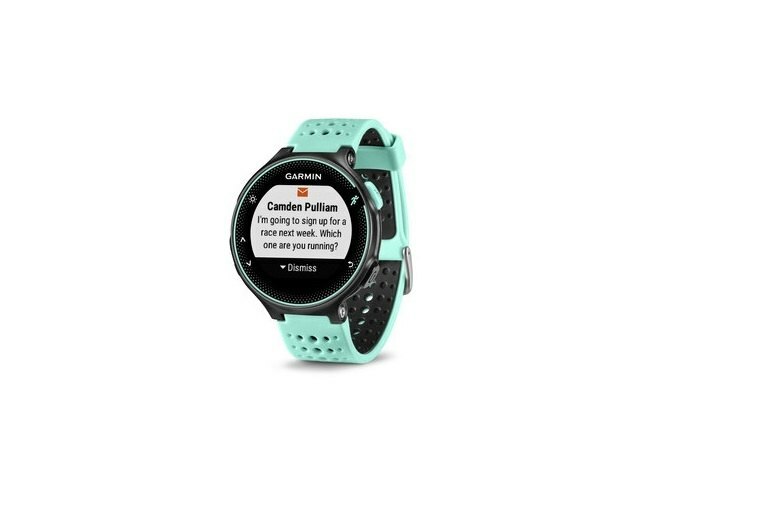 It is Garmin’s first product to feature the company’s own optical heart-rate tracking technology, and it displays this data in an easy-to-understand format on the watch’s big screen. Thanks to the new built-in HR sensor, the Forerunner 235 lets you get rid, once and for all, of that inconvenient chest strap. Moreover, in most cases, the HR sensor is doing its job. At least for casual runners like us, here at the office. By actually looking decent and not horrifically bulky, you might actually be tempted to wear the Forerunner 235 all-day, every day. Wearing it to bed may be a step too far, but it's possible. 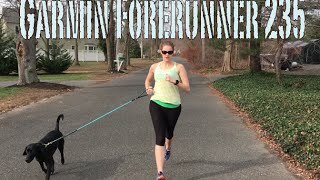 The Garmin Forerunner 235 is a great lightweight GPS running watch that doubles as a fitness tracker - if you do not mind its pedestrian looks. As for whether or not the FR235 will become my daily running watch? Hard to say, I think if they can work out some of the optical HR kinks, then it probably will. Easily one of the best GPS fitness watch on the market now. 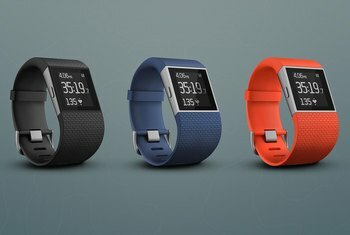 So much so I have no qualms recommending this fitness tracker to my friends who are looking for a new training companion device to start the year. 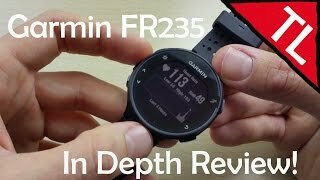 You might think that the Garmin fr235 is only great for runners, but now you are wrong. Though its focus is for running, but the fr235 also tracks down different activities. However, this watch was just too bulky and the color scheme was not neutral enough ... for me to wear around all day and to work. The Garmin Forerunner 235 is definitely a power packed smart running watch for elite athletes who are serious about athletics and their health. 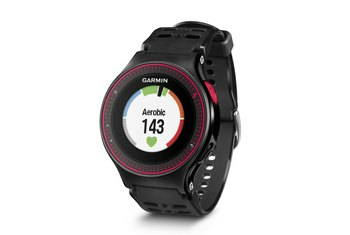 If you are looking to keep fit and analyze your workout progress, the Garmin 235 is the running smartwatch you need. The watch is far more than just a running watch. With a much decreased size, along with the introduction of Garmin IQ, you can easily get away with using this as an everyday watch, rather than just a sports watch.